Mountains are some of the most beautiful places on this earth, but don’t let their beauty bewitch you. 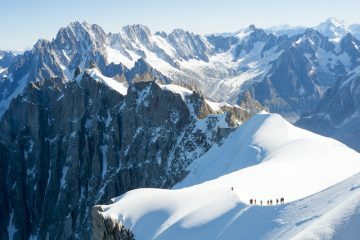 They have some of the harshest and most formidable environments, and even the most skilful, highly trained climbers can be become victims of mountaineering tragedies. Avalanches, frostbite, exhaustion, and altitude sickness are just some of the dangers that, if you tackle the big ones, you may have to face. 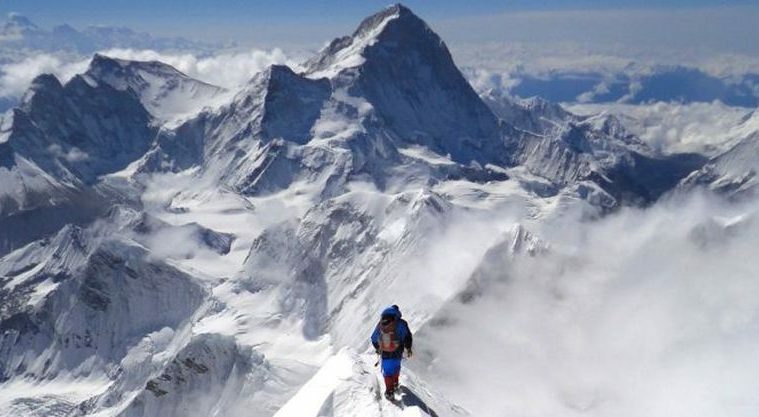 We’ve put together a list of the worst tragedies in the history of mountaineering. 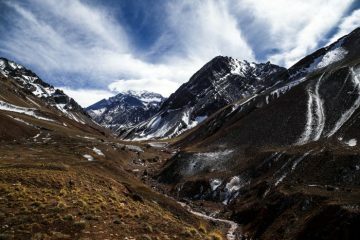 The stories, though sad, are fascinating and are a harrowing reminder that we need to take the proper precautions when adventuring in our mountains. 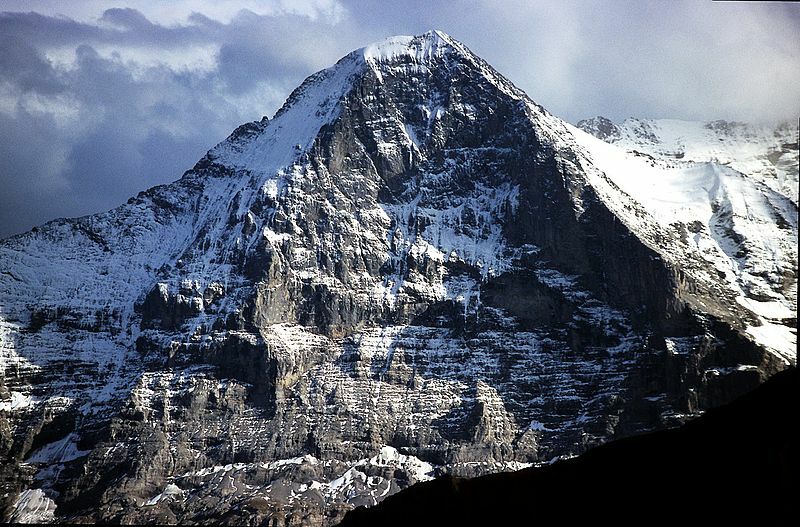 In July 1936, four experienced German and Austrian climbers (Toni Kurz, Andreas Hinterstoisser, Willy Angerer and Edi Rainer) set out to tackle the north face of the Eiger. 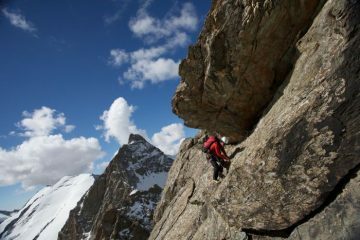 The ascent started off successfully, and the team looked set for the summit, until Angerer sustained a head injury from falling rocks. The group were forced to turn back and down-climb as he was unable to continue. When the team reached the Hinterstoisser traverse (it wasn’t called that back then) on the down-climb, it was un-crossable and they were forced to abseil further down the north face. On 21 July, an avalanche hit the group, sending Hinterstoisser falling to his death and slamming Angerer into the wall, killing him on impact. Rainer, who had been belaying the two, was pulled into the wall by the weight on the ropes and died minutes later of asphyxiation, while Kurz remained uninjured. A rescue team attempted to reach him, but were unable to get to him, so the German was left hanging throughout the night in freezing blizzard conditions. The next morning, the rescue team came back. He knotted the rescue team’s rope onto his and began the abseil to safety. All was going well, until he reached the knot from the rescue team’s added rope. Unable to manipulate his abseil gear over the knot, he looked at the rescuers and said, “Ich kann nicht mehr”, meaning ‘I cannot go on anymore’ and soon passed away from exposure. 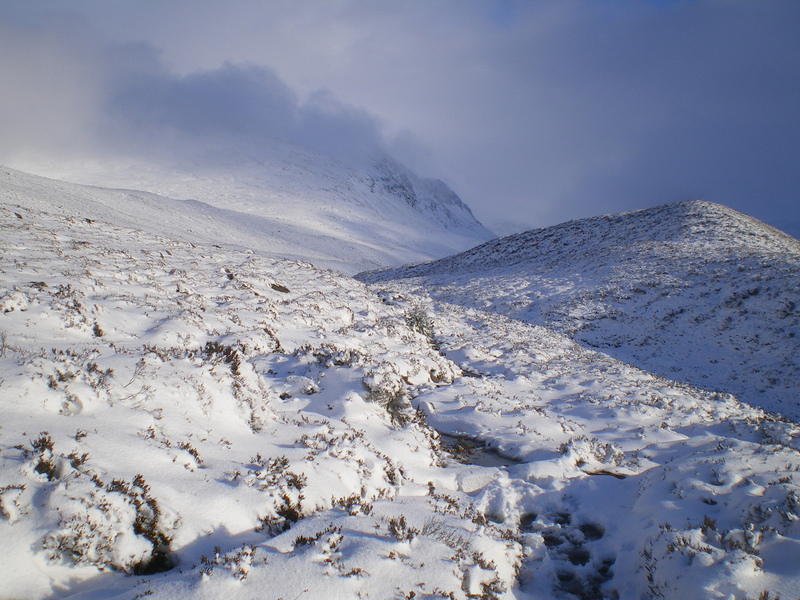 Though not the tallest mountains in the world, the tragedy which happened in the Cairngorms, Scotland, in November 1971 is still regarded as the worst tragedy to ever happen in the history of British mountaineering. 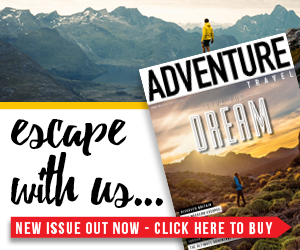 Six 15-year-old school students and their two leaders, set off on a navigational expedition in a remote area of the Scottish mountains. However, a routine trip quickly turned into a disaster, when the weather deteriorated and they had to head for emergency shelter. They failed to reach the shelter and became stranded, in the open, for two nights on the high plateau in a harsh and wild blizzard. Search parties were organised from Glenmore Lodge, and more than 50 men took part in the search including troops, police and mountain rescue teams. The search had to be called off as the weather dramatically worsened and night fell. Helicopters were later brought in to continue the search. As searching took place, the leaders and children had no option but to bivvy in the snow, but with snow falling mercilessly, the students were starting to be buried. Five of the school students and one of the leaders died on the plateau due to exposure. 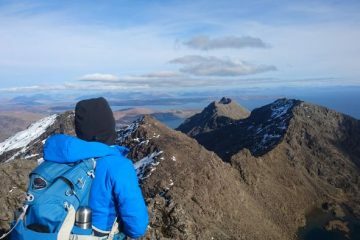 The sixth student and the second leader survived the worst tragedy in British mountaineering history with severe hypothermia and frostbite. In July 1974 an ill-equipped group of eight women headed by Elvira Shateava attempted to make the first all-female ascent of Lenin Peak (7,134m), in an effort to prove that women were equal to men. 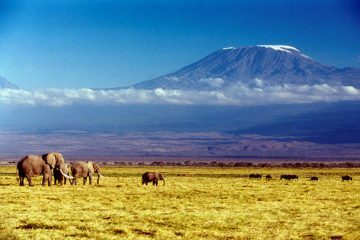 The group reached the summit on 5 August despite warnings from their meteorologist at base camp that bad weather was inbound. A storm hit the team while they were on the summit and they were given permission to set up camp and to try and wait it out. While camped out on the summit, the women’s small cotton ridge tents were destroyed by the high winds of the storm and in the absence of a snow shovel to dig shelter, they were forced to descend. One by one, the women succumbed to the exposure on the mountain and it’s thought that their unwillingness to leave behind sick teammates was the reason they all perished. The team were also under so much pressure to succeed and prove everyone wrong that they were willing to push themselves further into a situation that they were incapable of handling. 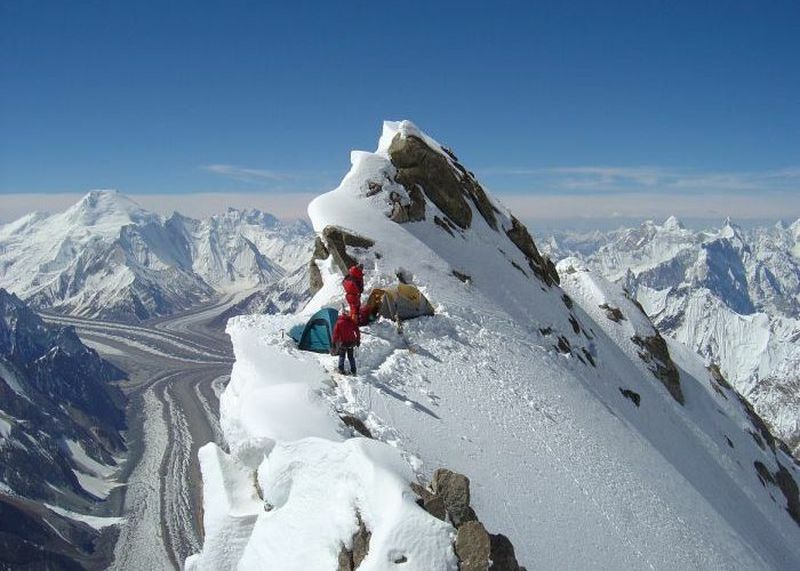 In August 1986, British climber Alan Rouse attempted to climb K2’s difficult north-west ridge, instead of the conventional Abruzzi ridge. After several unsuccessful attempts his team decided to turn back. Rouse however, wanted success and joined up with various other climbers on the conventional route including Austrians Alfred Imitzer, Willi Bauer, Hannes Wieser and Kurt Diemberger, Polish woman Dobroslawa Miodowicz-Wolf and Brit Julie Tullis in an attempt to reach the top. On their descent from the summit, Imitzer, Bauer and Rouse found Miodowicz-Wolf asleep in the snow and persuaded her to descend with them. They could not however deter Diemberger and Tullis from continuing up, and the pair reached the summit at 7pm. But on the way down, Tullis fell and they were forced to bivvy out in the open. By the time all climbers reached Camp IV there was a storm blowing and they decided to wait it out, with no food or gas to melt snow. On the night of 6 August, Tullis died from high altitude pulmonary edema (fluid on the lungs as a result of the altitude). The rest of the team needed to move sharpish in order to survive and left on 10 August at the first sign of a break in the storm. Rouse was in severe pain whenever he was conscious and was left behind in a tent to die. Imitzer and Wieser also collapsed and died not far from camp. With just Bauer, Miodowicz-Wolf and Diemberger left, Miodowicz-Wolf passed out on a fixed rope section and fell to her death. Diemberger and Bauer were the only two that survived, with hands and feet ravaged by frostbite. 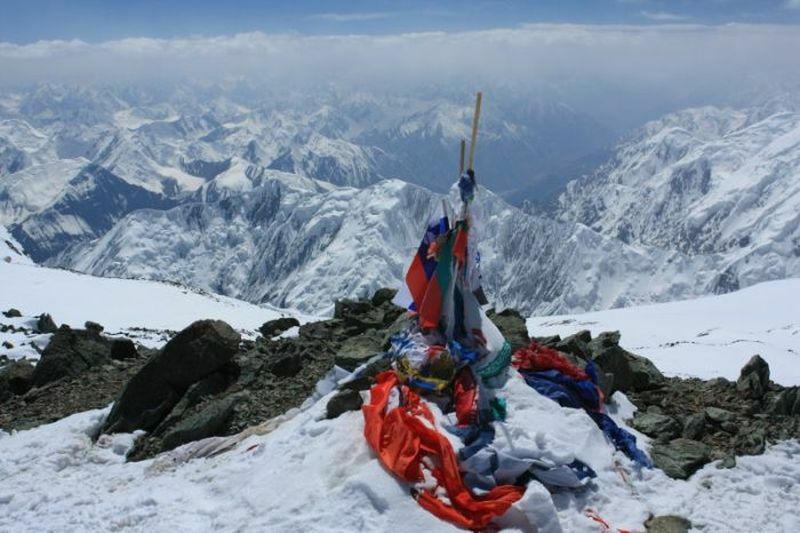 On 13 July 1990, 45 mountaineers were stationed at Camp II on the Razdelnaya route at 5,300m on Lenin Peak, preparing themselves for their next ascent to Camp III. That evening, a minor earthquake shook the mountain, which loosened a serac and fell on to the slope above the camp, causing a massive snow and ice avalanche. Within seconds the whole camp had been wiped out and 43 out of the 45 climbers had been buried in snowy graves. The two survivors could hear their comrades shouting for help hours after the slide, but failed in any attempts to rescue them as the ice set like concrete immediately. A witness from Camp I (1,000m below) remembered one of the two survivors stumbling into the camp saying, “they’re all dead”. The witness also reported feeling no earthquake at all due to the glacier absorbing the shocks. Rescue teams tried to recover the bodies of the deceased, but only one of the 43 was ever found. Known as one of the most lethal years in Everest’s history, 1996 saw the deaths of 15 climbers, eight of whom died on 10 May. 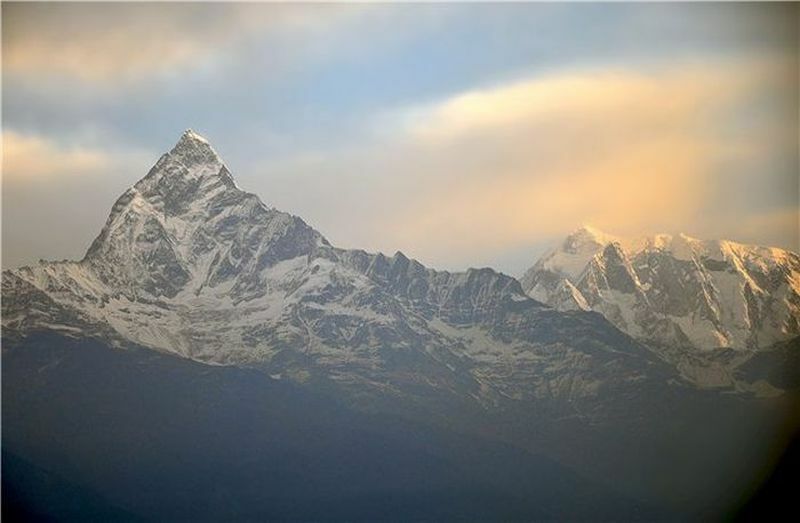 On this day, 33 climbers from three groups were attempting to reach the summit. Guides had forgotten to set up fixed ropes in advance and so the groups were delayed for over two hours on their ascent. The result of these delays meant that a build-up of climbers caused a bottleneck at the Hilary Step, and many summited past the recommended summit time of 2pm which allows for a safe descent back to camp. 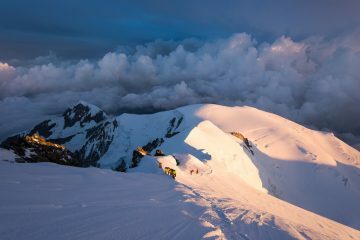 At 5pm there were still climbers trying to get to the top, and by 5:30pm a blizzard had blown in, burying the fixed ropes that had been placed and any trail that the groups had blazed on their ascent. As the blizzard got worse, several climbers from both groups became lost on the South Col and were forced to bivvy just 20m from a huge drop on the Kangshung Face. Four of which set off to find help when the blizzard eased for a moment. When the foursome reached Camp IV, they sent a Russian named Boukreev to help the others. He located the stranded climbers, bringing three to safety while choosing to leave the remaining two, as they were in hypothermic comas and close to death. Sherpas were sent to check on them the next day only to find they were so covered in ice that it had to be chipped off of their faces. Once again the pair were left as they were presumed dead. Shortly after, one regained consciousness and in a feat of extreme human endurance stumbled onto his frost-bitten feet and staggered, half blind (his eye had frozen over) to Camp IV. The next day at 4:43am one of the leaders radioed in from the Hilary Step stating that one climber from his group was gone and another was missing. Later in the afternoon, still stuck on the mountain, he requested base camp to call his wife for him. In an emotional exchange he told her, “Sleep well my sweetheart. Please don’t worry too much.” He was found dead on 23 May. 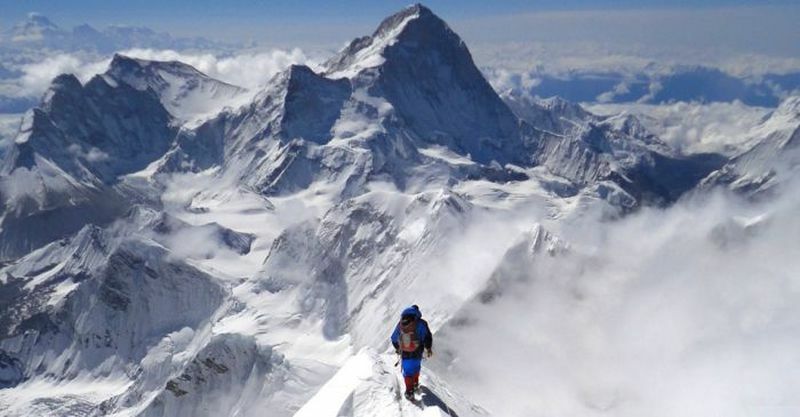 What happens to our bodies when we climb at altitude?